King Tut gives that extra jolt to help you keep on going during the day! 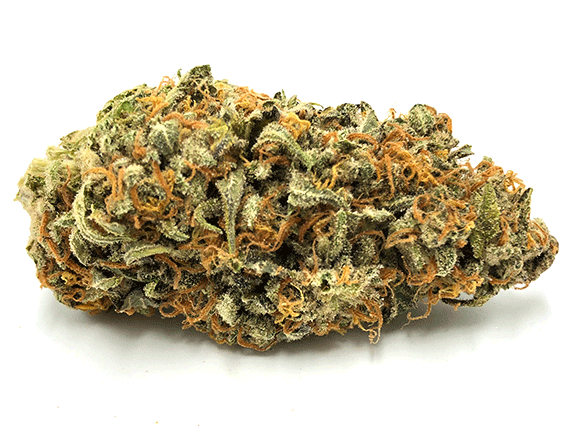 From the abyss of the Pyramid Seeds comes King Tut, the sour and skunky offers the sativa dominant hybrid that has plagued ancient Egypt during its heyday has carved its own name in the market today and has impressed both avid users and critics alike. The king tut cannabis is best known for its high THC content, leaving users with that unique sting and highness that only a king from Egypt can only have. With its uniqueness compared to others, the king tut weed strain is best used during social gatherings and or to stimulate your creativity allowing you to duplicate the greatness of the Pyramid of Giza and the creativity behind it. 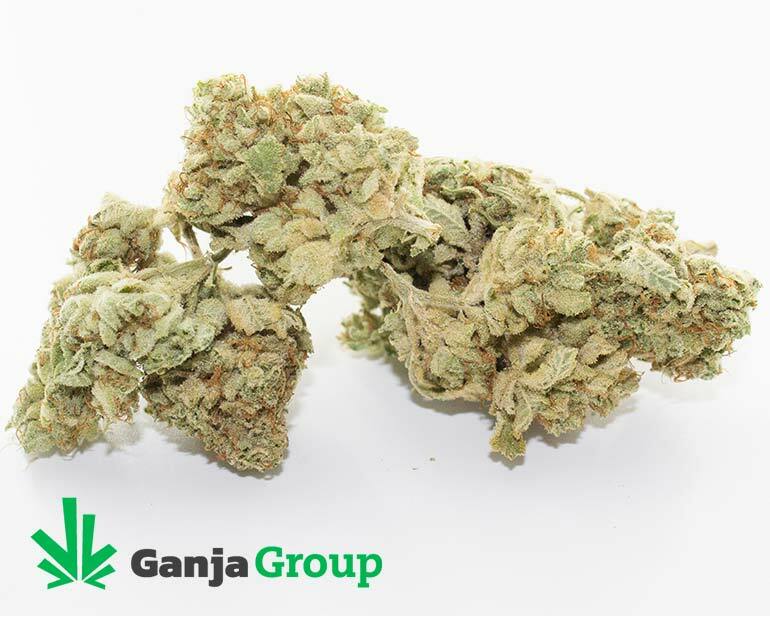 The king tut strain also offers the best results during the daytime, it spices up your intensity and uplifts your spirit into an all-time high which cushions you also with a stress reducer. 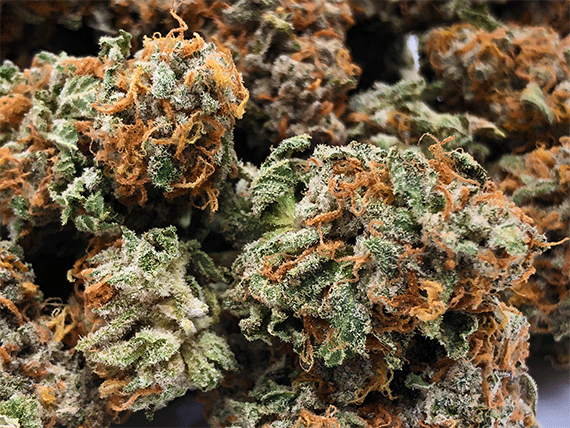 Make no mistake about it, the king tut cannabis strain is very well familiar with any pain you may feel, from depression up to PTSD, the king tut marijuana conquers everything like Egypt burning its neighboring countries leaving them defenseless and conquered. 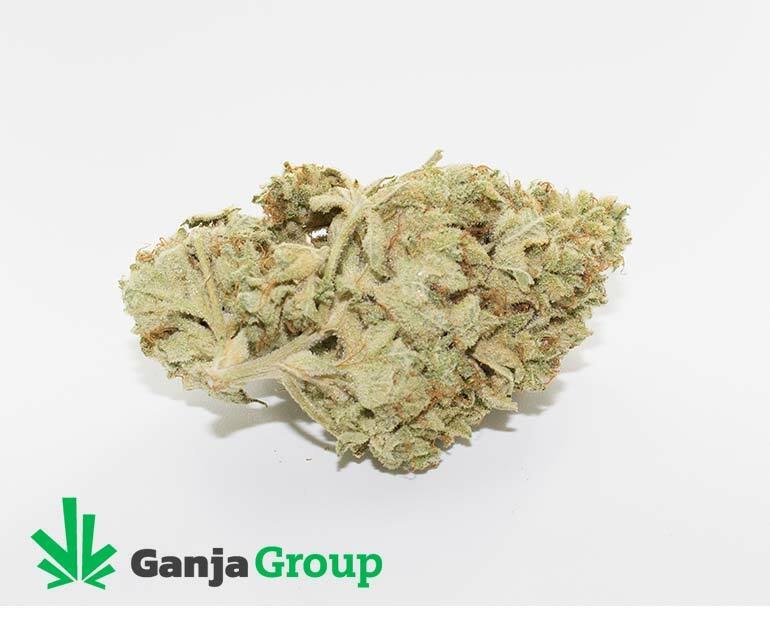 The richness of this rare sativa strain has been sought after in the previous and is increasing its popularity every year drawing thousands to purchase more of this king tut strain. There is no doubt in our minds that this strain will definitely outlast its predecessors in the coming years of its existence. Due to its sativa dominance, the king tut offers medical relief against Chronic Pain, Depression, Insomnia, and Stress. This strain also gives you a dose of happiness, euphoric, uplifting, energetic, and creative effects giving your body to recuperate from everyday beatings. It also gives your body that sting when it takes over your body, giving yourself that extra jolt to help you keep on going during the day. This stuff came out swinging and rung my bell fast & hard. This was after a 3 week dry spell, but the effects continue even after a week of regular use. Good taste and potency, but a little on the harsh side. My favorite luxury strain on GG. Great bud!! Strong, tasty and awesome effects!! A must try!!! Beautiful smell, taste and smoke.. The best I tried to date! Wow je suis stupefais de cette senteur de fruit . Le goût est aussi wow dans la bouche c est jouissif.les buds sont plein de tricome .merci ganja.je vous le conseil pour tout les jours.le buzz ,j ai rit pour des riens .